In many parts of the world mother’s day is celebrated in order to give honor to mothers of the whole world. This day focus on the mothers and their contribution to their families. One should give respect to his or her mother and give a lot of love and care to her as she is the one who faces a lot of difficulties like pregnancy and giving birth to a child. 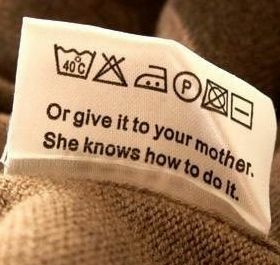 That’s why mother is given a high rank in society. She is the symbol of love and respect. 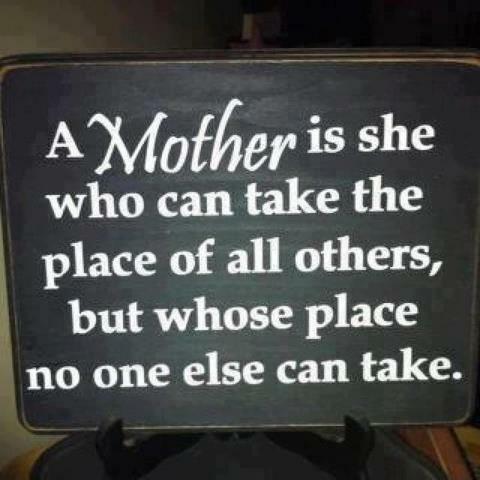 The following are the best collection of Quotes about Mothers that you can share with your friends and other people.